Oxford and Cambridge are the best universities in the UK. It's official. You're clearly intelligent (after all you're getting straight As or even A*s). You also work blimmin' hard. But what else do you need to do to get into Oxbridge, the UK's premiere universities and be the fellow alum of Charles Darwin, Sir Isaac Newton, Emma Thompson and AS Byatt? Well, I've got the complete low-down here for you. Sign-up here to get all my newest articles about how to get into Oxbridge on the day they're published. 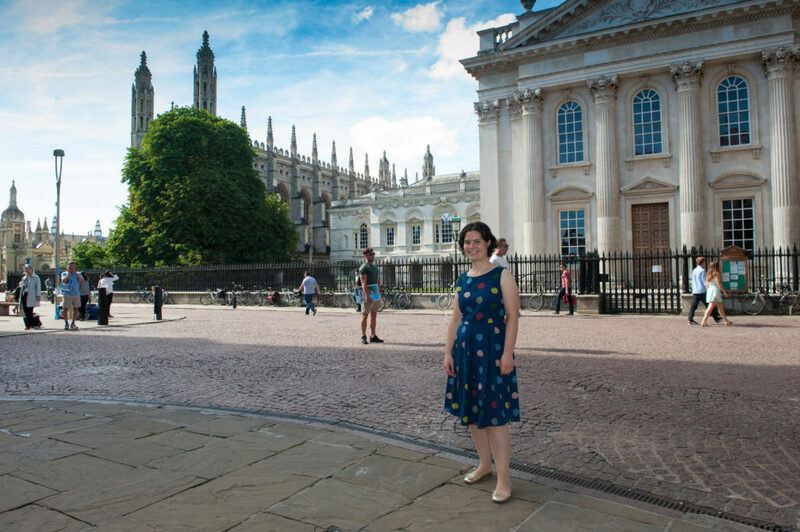 Sign up to see all my Oxbridge tips first! Do you want my help getting into Oxford or Cambridge? 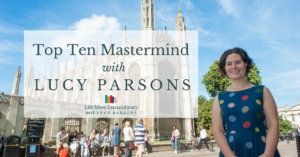 My Top Ten Mastermind programme is a small group coaching programme for students in years 11 and 12 who are aiming for Oxbridge or a top Russell Group University. When you take part in the programme you will be guided through planning and doing all the activities and experiences you need to support your application, on top of getting the grades.